Abstract: At the Design Matters Conference in Miami, we investigate several local experiments addressing issues faced by nearly every large or moderately-scaled city: climate change and resiliency planning, placemaking and the cultivation of new ideas for shared civic spaces, supports for nurturing cultural diversity, and the positioning of design within a city’s brand and sense of self. Attendees leave the Conference with a wealth of public programming ideas and examples of effective collaborations within the design world and some reaching far beyond it. 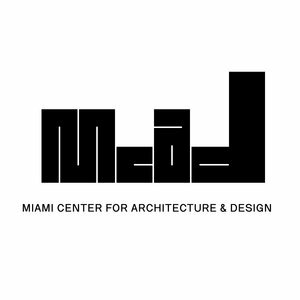 The Conference unfolds over a series of sites throughout Miami and Miami Beach. 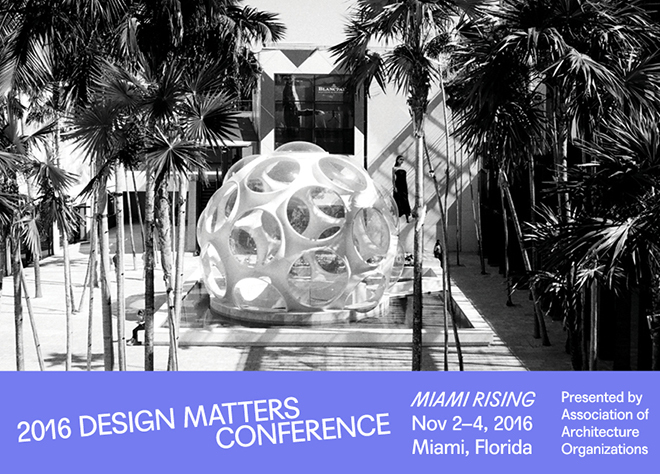 Many thanks to all who attended the 2016 DESIGN MATTERS CONFERENCE: Miami Rising, and an extra acknowledgement to our local hosts, media partners, and event sponsors. This year’s meeting attracted 115 attendees, hailing from 65 different architecture organizations across 33 U.S. cities and 6 countries. In selecting to focus on resiliency, we knew there would be much to explore physically on the topic of rising tides given our coastal location, but it was a delight to learn how much experimentation is afoot on matters of social resiliency. For each formidable challenge—and there are many—a greater number of solutions and lines of attack are emerging. 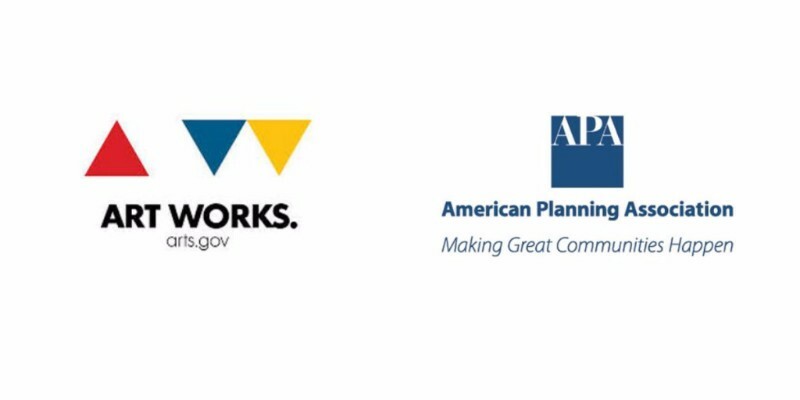 It’s thrilling to see architecture organizations speedy toward the challenge, as we should. It is our intent that attendees, upon returning home, will have a ready warehouse of examples about how their own organizations might propagate messages and local engagement strategies for addressing climate change-related issues. Getting out to see various places about town meant this year’s Conference was able to impart a strong sense of place—and lucky for us, the weather mostly cooperated. Many of us live in complex urban centers where we overhear locals touting their hometown as “a city of neighborhoods.” True as that may be, in reflecting on the Miami meeting, I’m grateful to Bernard Zyscovich and the closing panel for calling attention to the active making of districts in Miami (and to the stewardship then induced). It’s a wonderful thing to be so accepting of what’s on offer in the local fabric, certainly a new litmus through which to assess my own city of Chicago. Hoping your time in Miami yielded similar moments of personal connection. As a final word, I’d like to congratulate—and thank—the AAO membership for such a strong showing of interest in the Open Call. Judicious cuts were needed to make the schedule work, a task that is growing more difficult each year as the number of quality programs and submissions grows. That’s a great problem to have and a healthy sign of maturation for the field. Our gratitude to all those presenters and submitters who took care to share their work with us.